The area under study runs roughly from the location of Pacific Star Seafoods to Cemetery Creek. The Kenai city council approved another small step forward for the city’s long awaited bluff stabilization project at its meeting Wednesday. The council approved spending $1 million in support of the pre-construction engineering and design phase of the project. “The fact is, if we didn’t do this, we’d probably get another decade older waiting for the design to happen," said council member Henry Knackstedt. Erosion has chipped away at the bluff for decades, and continues to threaten both private and city property. Council member Robert Peterkin was happy for some progress, but lamented the money wouldn’t be going directly into materials to stabilize the bluff. A U.S. Army Corps of Engineers decision regarding the next step for the project is expected this month. A paved multi-use path would connect the Spur highway with Bridge Access Road via Beaver Loop Road. 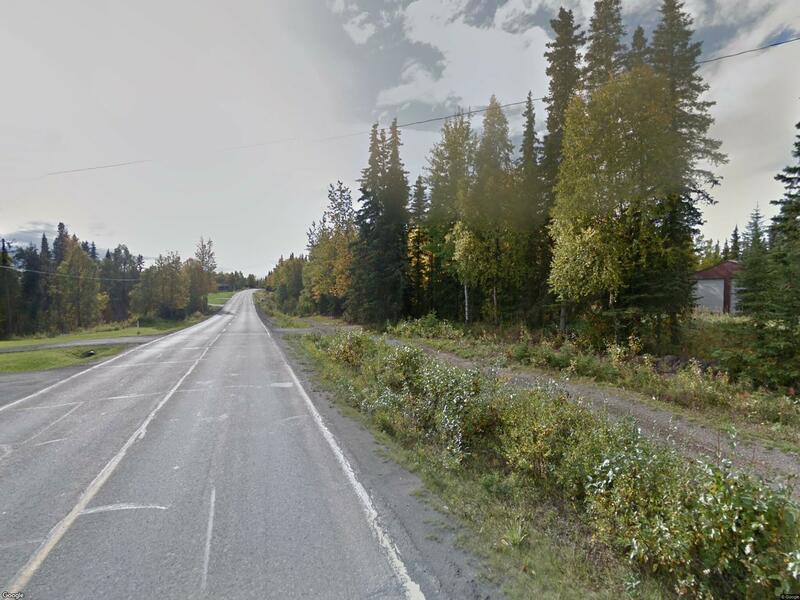 Also finding favor with the council was a plan to add a dedicated multi-use path along Beaver Loop Road, connecting the Spur highway and Bridge Access Road. That project could happen by way of a state DOT grant that would need support from the city. Design and cost estimates are still very preliminary, but based on a similar proposal from 2006, the total might be somewhere in the $800,000 neighborhood. The grant dictates the city would be responsible for nine percent of the cost. But council member Jim Glendenning said if it’s going to happen, it may as well be done right the first time. The council approved a resolution in support of the project. If the grant comes through, a separate ordinance will have to be introduced appropriating the city’s share of the cost. The central peninsula’s reputation for biking is beginning to garner some national recognition. The cities of Kenai and Soldotna were recognized with bronze-level award from the League of American Bicyclists in its Bicycle Friendly America Program. 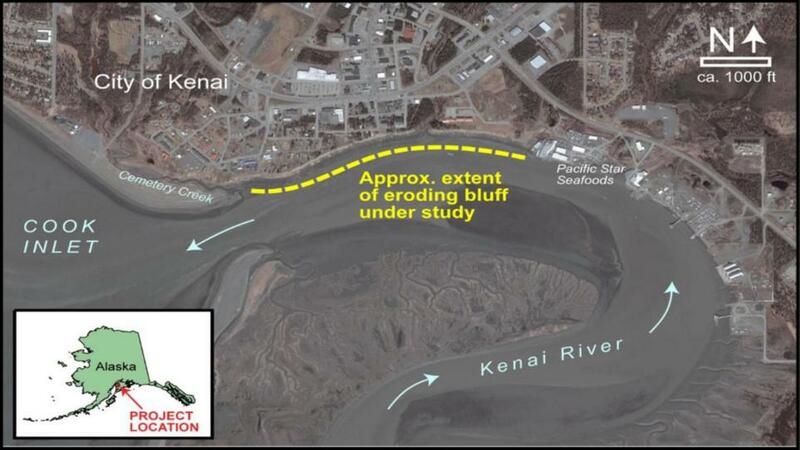 There could be some major developments for the long-planned bluff erosion project in Kenai in 2019. It’s been two years since the Municipal Advisory Gas Project Review Board met. The group was formed in 2014 by former Governor Sean Parnell to give cities along the planned 800-mile route of the AK LNG line a voice in how the project is developed. And now, with a new administration in Juneau and a busy 2019 planned for the gas project, the group could be getting back together, and potentially with a new member.